If Nikon Coolpix P900s’s 24-2000 mm range was not enough for you to see aliens on moon, then the next camera from Nikon P series, Nikon Coolpix P1000 will certainly help you. P1000 has 125x optical Zoom can see Aliens on Moon. just to get you an idea, 125x is roughly 3000 mm zoom. 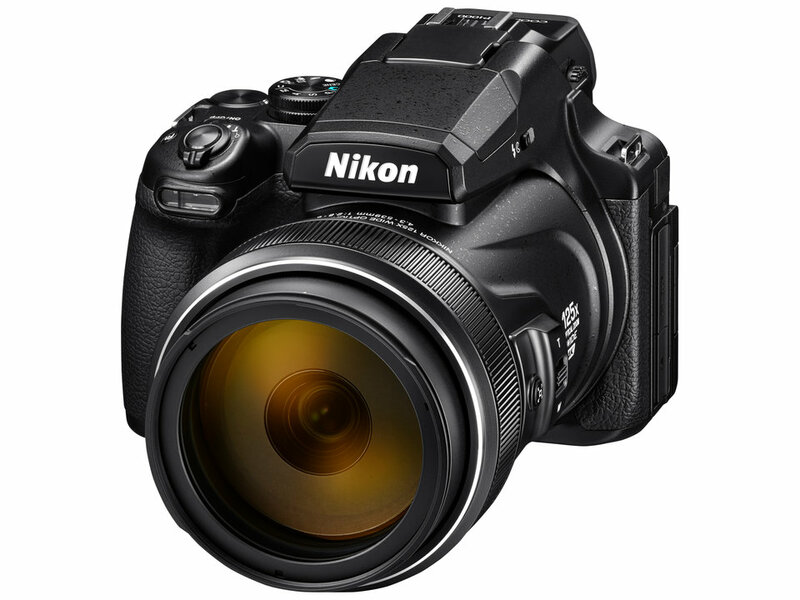 Let’s dig more on newly announced Nikon Coolpix P1000. 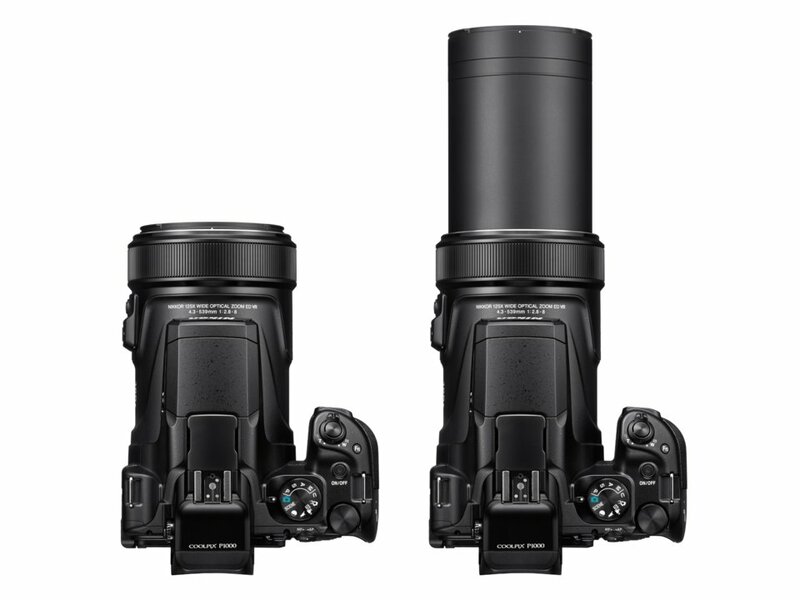 Nikon has announced the P900’s successor, which can zoom even further. 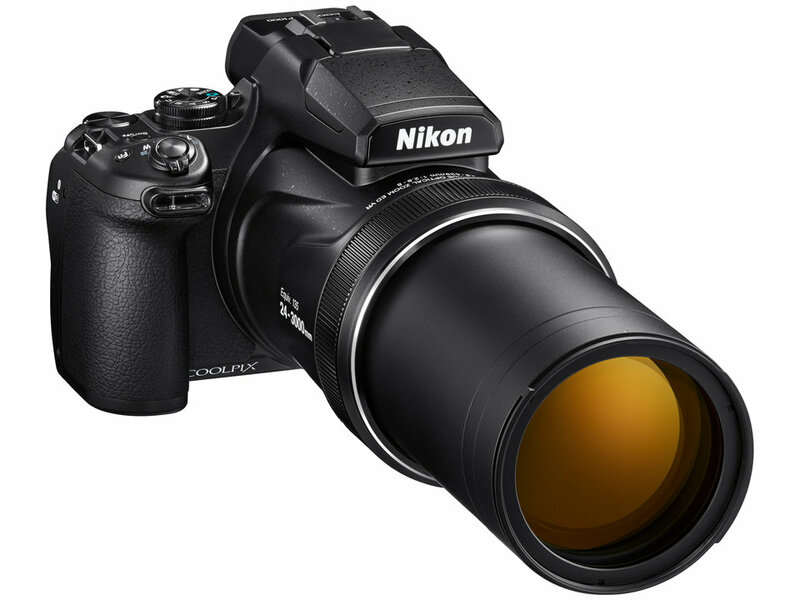 The Nikon Coolpix P1000 has a built-in lens with an astounding 125x zoom with VR assistance. Nikon’s executive vice president Jay Vannater calls it a “compact” camera, and he’s not that far off. The P1000 is the size of an entry-level DSLR camera, but it weighs 50 ounces, or 1.4kg, which is pretty hefty, still tripod should handle this quite easily. The inbuilt lens has a maximum aperture of F2.8-8, compared to F2.8-6.5 on the P900, and has both ED and Super ED elements. This monster of a lens accepts 77mm filters and has two zoom speeds. If you use Nikon’s ‘Dynamic Fine Zoom’ feature, the equivalent focal length rises to 6000mm but you will loose some image quality since its not optical. If you need 12000mm of reach and don’t mind a substantial loss in image quality, you can use the camera’s 4X digital zoom. As with its predecessor, the P1000 has a 16MP, 1/2.3″ sensor that offers an ISO range of 100-6400. It can shoot continuously at 7 fps, but only for 7 shots. In a nod to its potential use cases, the P1000 has dedicated moon and bird positions on the mode dial. The P1000 can also capture 4K/UHD video at 30p or 25p as well as 1080p from 60 fps down to 25 fps. The camera has a external mic input and offers manual exposure controls and clean HDMI output. Wireless features includes Wi-Fi and Bluetooth, and the camera can be controlled via your smartphone. Besides offering 4K UHD video recording, the Nikon Coolpix P1000 also has a built-in Super Lapse and Time Lapse video mode and a 3.2-inch fully articulating LCD to view the content on. Interestingly, the P1000 has an ISO range of ISO 100-1600 in auto-mode, but when using the camera in PASM modes, the ISO extends to 6400. The camera also offers a shutter speed range of 1/4000th of a second to 1 second. Longer shutter speeds all the way to 30s and Bulb mode are only available when shooting at ISO 100 in Manual mode. However, what is interesting is that the P1000 comes with both a mechanical shutter and a CMOS electronic shutter. Finally, the camera can shoot at a maximum of 7 frames per second in burst mode.